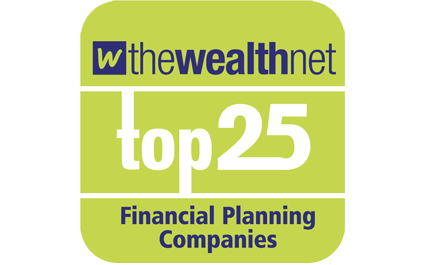 Out of approximately 100 private financial planning companies, Alexander House are delighted to be in the Top 25 companies surveyed in areas including Client Satisfaction scores and Client/Adviser ratios. Alexander House Financial Services have been awarded the title of Wealth Manager of the Year 2016 - United Kingdom for being an outstanding financial provider to clients and helping them achieve incredible results. This award appreciates Alexander House’s commitment to ensuring the delivery of highest standard of service.